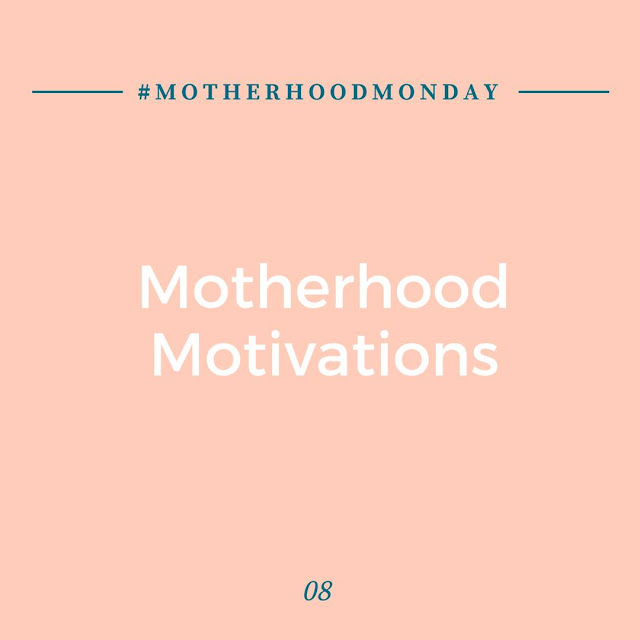 Motherhood and Motivation...those two words haven't always clicked for me. Growing up I was always motivated to do well in school because I loved the positive feedback I would receive. A big fat gold star on my report, a "Book-It" button full of stickers so I could go eat at Pizza Hut, a certificate at the end of the school year for citizenship, and that National Honor Society collar at graduation. As I finished college and entered the work force I was motivated to do good work for the "attagirl"s and end of the year bonuses. I flourish under positive feedback and appreciation, and am motivated to exceed expectations because I definitely do not want to be on the receiving end of a bad performance review. For a while this frustrated me and scared me. How will I know I am measuring up? What if I fail?! The short answer is, I have no effing clue. Motherhood is the single most amazing and terrifying role to embark upon and carries an incredible responsibility. You mean, I'm charged with shaping the heart and mind of this tiny malleable human? I'm the one who needs to model empathy, patience, and goodwill towards others? These are the gold stars of early motherhood. Recently I've been looking to the future, something I rarely did before becoming a mother. My long-term motivations are raising a brave, confident child who respects others (even if they have different opinions), has empathy for the feelings of those around him, and loves with abandon. It's a tall order, and I hope I'm up to the task. Someone just tell me that I can get a ribbon or gold star when he's a successful, self-sufficient adult, okay? Nothing motivates me to work like looking at the clock and realizing I have 30 minutes before Mother's Day Out pick-up. Nothing motivates me to move like some French Roast first thing in the morning. Nothing motivates me to get through the bedtime routine like knowing my comfy chair, sweats, Hulu, and contraband cookies are waiting for me. So mommas, tell me, what motivates you?